Bizpayo - Get paid faster without the processing fees. Like Stripe without the processing fees. BizPayO lets small businesses accept credit card and ACH payments online while avoiding the processing fees. 100% compliant and ultra-secure. Accept credit cards at 0% cost while providing the option to pay for free via eCheck/ACH. Send out engagements, get payment authorization and setup recurring billing. Automatically sync all of your credit card and ACH payments to QuickBooks. Get Paid Faster with Mobile Payments. Get your own branded payment portal. Get paid faster. Your easy-to-use payment portal let's you get paid faster and less expensively. Enable customers to pay seamlessly and securely on your website. Set your own recovery fee for use of credit card payments and keep 100% of every transaction. Provide the flexibility to also pay via ACH/eCheck. Enter the surcharge you want to charge customers on all future charge card transactions. Send out customer engagement agreements, setup recurring billing and collect payments all from the same place. Link client engagement or proposals directly to a one-time or recurring payment method. Clients digitally sign and the document is securely stored using bank-level encryption. Receive payment authorization and setup recurring billing all from one user-friendly dashboard. This will be sent as an attachment for approval. Say goodbye to manually keying-in transactions. 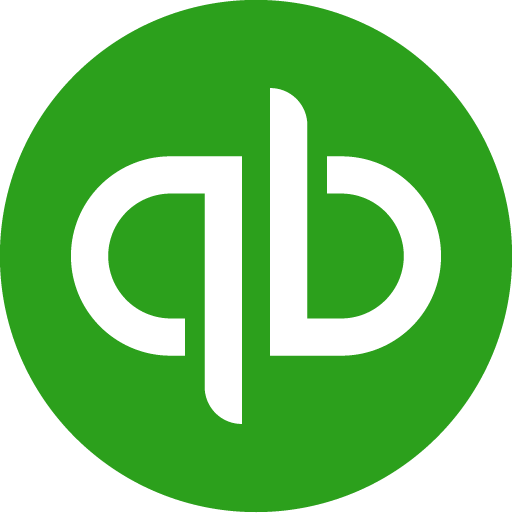 You can quickly reconcile your books, all transactions and customer accounts directly to QuickBooks. Set it and forget it with our 1-Click setup. Sync all transactions including credit card, ACH and eChecks to QuickBooks Desktop or QuickBooks Online. Get paid easily and on time from your clients, while saving hours of administrative headaches every month. Get your own branded payment portal that allows your customers to pay in seconds, not days. Branded payment portal with your own logo and preferred payment methods. Embeddable payment link for website integration or email signature. Mobile-friendly payments lets customers pay you on the go from iPhone or Android. Get instant alerts on the go for accepted engagements and payments. Peter Johnson just accepted the engagement. Sign up your free account now! "Revenue and income is up 40% YTD, BizPayO a big help. Overall, I am very happy to be able to offer these payment options to my clients, I think it leaves a favorable impression with clients and is a huge improvement as I was using Paypal for all credit card transactions." Will BizPayO work for me? BizPayO is a perfect match for any services business with recurring payments. Take our short quiz to see if you're ready for a cash flow optimization platform. What is Cash Flow Optimization? Cash flow optimization means going from little to no control over your cash flow process to a fully optimized cash flow experience. It means simplifying everything from how you engage new clients all the way through getting payment confirmed in your bank account. Has an accounting system in place but no online one-time or recurring payments capability, no ability to recover fees, no customer engagements linked to payments and no automatic transactions synchronization to accounting software. Has an accounting system in place, accepts basic electronic payments, no fee recovery, no customer engagement linked to payments, no automatic transactions synced to accounting software. Has an accounting system in place, has electronic one-time and recurring payments capability, ability to recover fees, customer engagements linked to payments, and automatic transactions synced to accounting software.